Tell us about your textiles label. 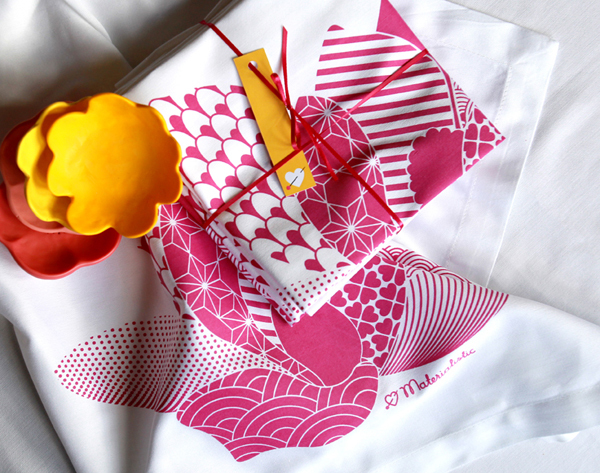 My label, Materialistic, creates original hand screen printed pieces for the home in eye catching colour. Basically, I aim to create ‘lovely stuff you just have to have’. Designs that make an impact with customers, be it because they are so lovely or entertaining that people just have to buy them. The range includes products to brighten up your home really – tea towels, napery for the kitchen, cushions and table runners for the lounge and tote bags and a soft toy for kids called ‘Scrappy’ as treats. I individually hand screen printed each item (like the crazy fool I am) so every piece is unique. I am slightly obsessed with colour so I mix all the colours myself to get just the right shade (!!) plus the inks I use are made in Sydney and are eco-friendly, which is even better. I also only use the best quality natural fibres (100% cotton and 100% linen) for my products. 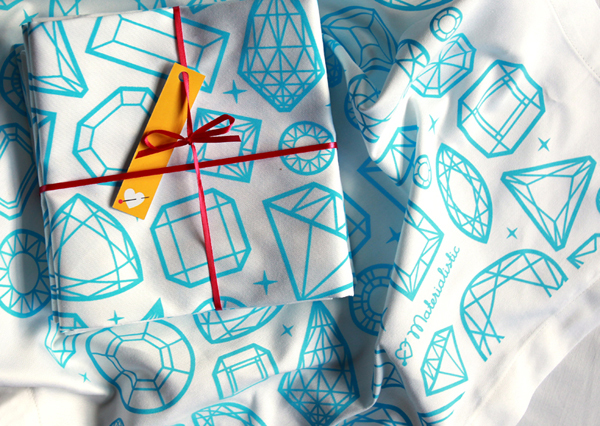 How did you get into screen printing and what is your background? I have always loved print making and screen printing was initially just a hobby, escapism to dealing with corporate clients and tedious bosses in the graphic design industry. But after years of thinking about what do with all the ideas spilling out of my sketch books, I realised that we spend so much of our life working, I didn’t want to waste it not doing something that I really loved. And so Materialistic was born. As for why textiles, well, I chose to screen print onto fabrics like tea towels and napkins rather than paper and posters (which is my background being a print designer for so many years) because I like the idea of ordinary things being a source of beauty or pleasure. 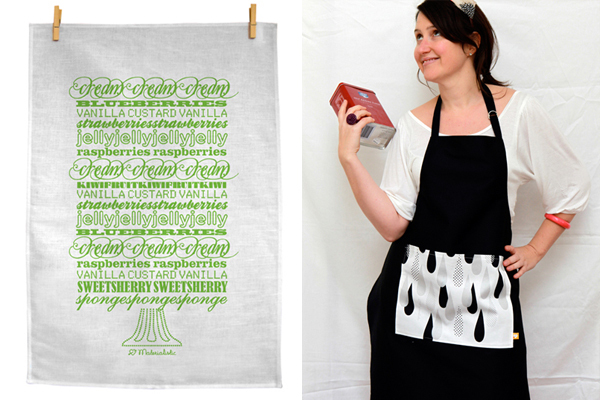 Washing up has to be done, teatowels have to be used why not make life a little brighter by having a gorgeous tea towel hanging in your kitchen? My designs are very personal – I design from what I see day to day. I like to look at ordinary things and find the humour or beauty in them. 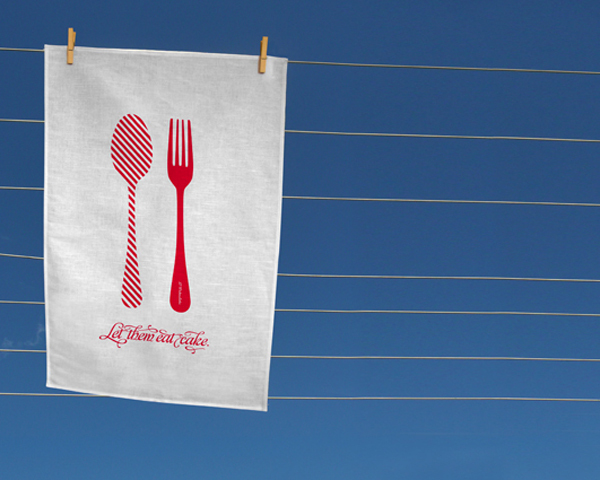 My favourite design at the moment is the ‘Hung Out To Dry’ print. Its from a sketch I did of my parents Hills Hoist and like for so many of our generation the Hoist is iconic. Swinging around on it above the sprinkler on sweltering days, dodging the bindis when hanging out the clothes, hitting your head on it when you went out in the backyard after dark. Ah, the memories. Being your own boss and having the flexibility to choose when to do what. When to design, when to do the admin, when to print etc. I have always found it amusing that in a corporate job your job starts at 9 on the dot and at 9 on the dot you are supposed to turn the magic mental design tap on and let the ideas flow. Which is fine in theory and usually can work if you are in a creative space with other creatives but people aren’t machines, you can’t just decide the exact minute that creative inspiration will hit, there needs to be some flexibility in there. Where are your favourite secret spots in Sydney? General Eclectic – gorgeous refurbed industrial antiques. The Strand – fabulous jewellery at this unique store that showcases only local artists. Snorkling at Gordons Bay – the colour of the water has be seen to be believed. Queens Park Pizza, Queens Park – Seriously the best salami pizza in Sydney! What products are you most excited about showcasing at FK Sydney markets coming up? I have some great typographic designs out for Christmas this year: the Christmas Trifle recipe as a gorgeous layered type in vibrant festive colours. 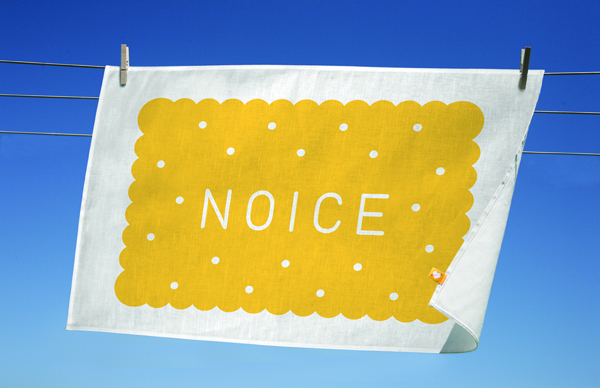 Plus a brand new design of the Nice biscuit… Modern takes on traditional favourites. All very bright and upbeat. I also have been a bit craft-tastic so have some great little stocking fillers – and without giving anything away, paper garlands and the beloved budgies will be featuring… watch this space! Such beautiful patterns and vibrant colours! 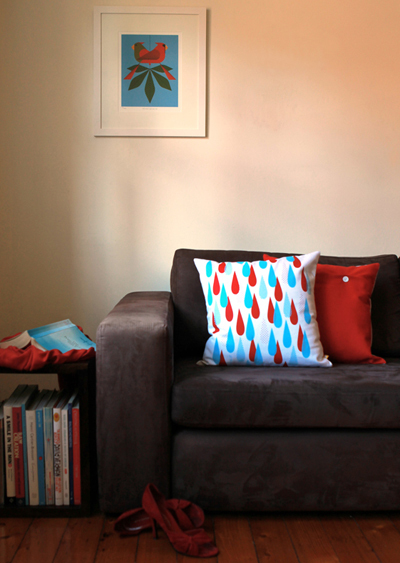 I love that raindrop cushion so much! Love your work Angie! SO quirky & fun. Can’t wait to see all your goodies this weekend! Cheers for the plug, and from such a babe, too! My blog is going bonkers. Hope you cleaned up with tea towels, etc.